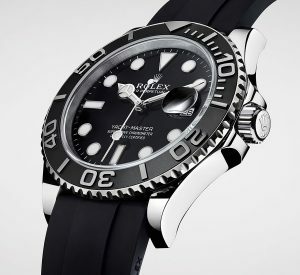 All watches have serial numbers. 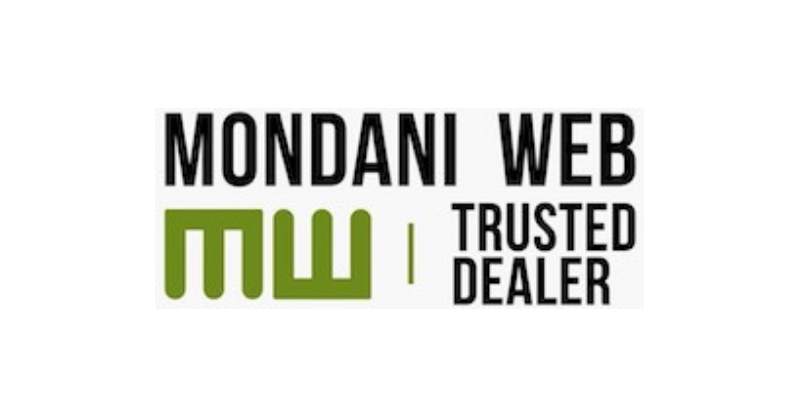 The only thing is that different brands use different types of serial numbers, and use different formats to come up with their serial numbers. 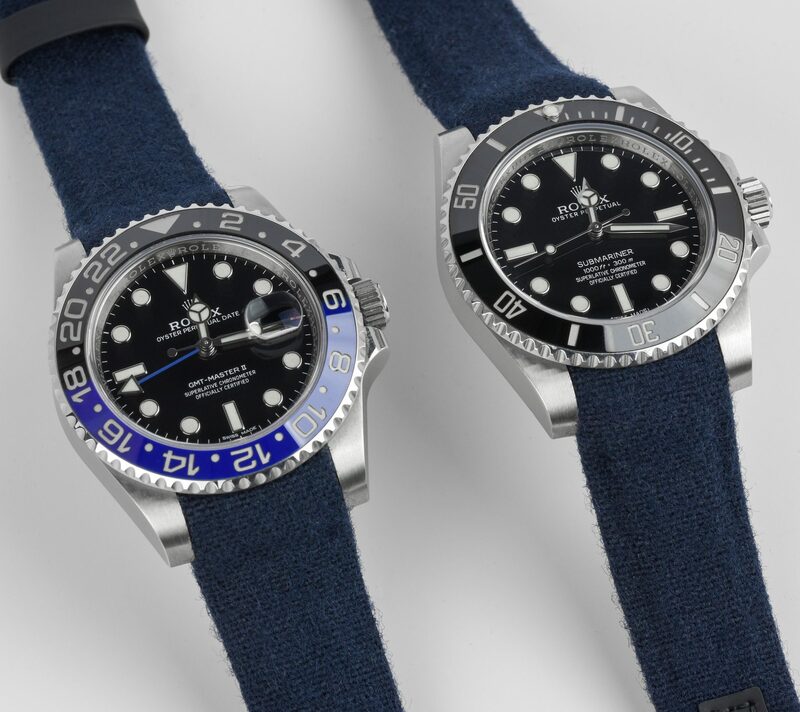 Serial numbers are not to be confused with reference numbers, which is a way to refer to specific watch models, and similar to serial numbers, reference numbers are created using different formats across different brands. Officine Panerai was founded in Florence in 1860. 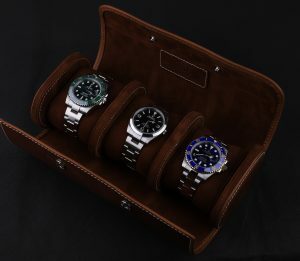 It was originally a workshop, shop and watchmaking school, but eventually, the family business became a longstanding supplier of precision instruments to the Italian Navy, particularly its underwater corps, therefore the rich marine and diving heritage of Panerai watches. 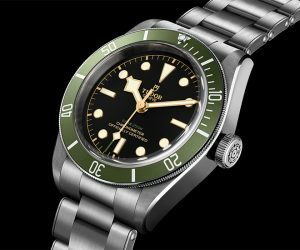 Facts about Panerai: 15 Interesting Things you Must Know! 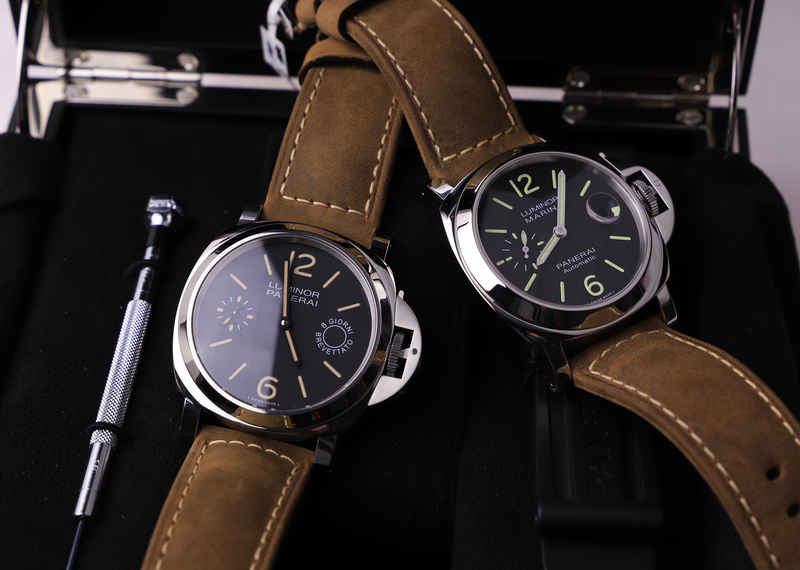 Want to learn some interesting facts about Panerai? 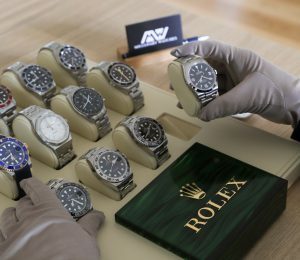 Officine Panerai, most commonly referred to as just Panerai, is certainly not the largest and most famous luxury watch company in the world, but the watch brand still has a strong reputation and a perhaps even richer history. 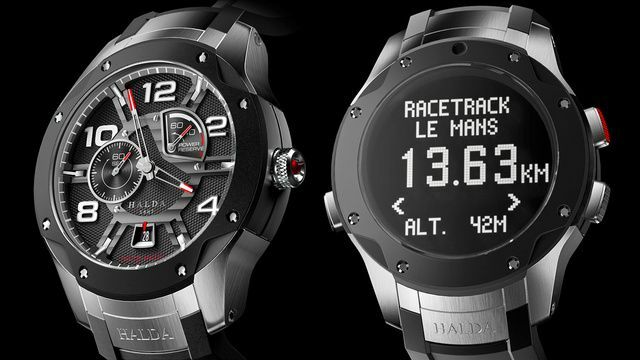 Panerai offers a full range of watches, based on various historical models of the brand. 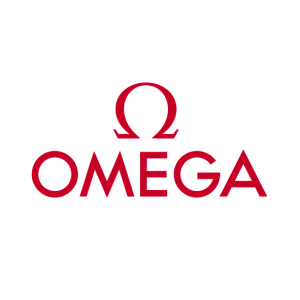 Over the years, the brand has expanded its range to offer a bigger array of watches, including precious metals and high horology complication. 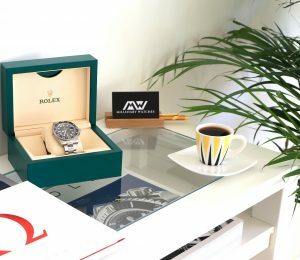 The watch brand is maybe most known for its iconic case design and its oversized watches. Over the years, Panerai has even released watches up to 60mm in diameter. In building the brand to what it is today, loved by many deep watch bassoonists, Panerai has greatly valued its heritage and looked back at it every time they developed a new product. 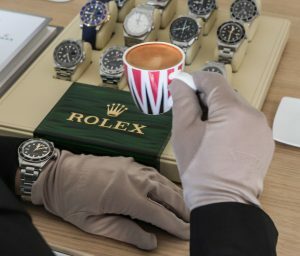 In the last decade, in particular, the volumes of Panerai timepieces distributed, and the reputation of the watch company has grown significantly. In this article, we’re looking at the top 15 facts about Panerai. 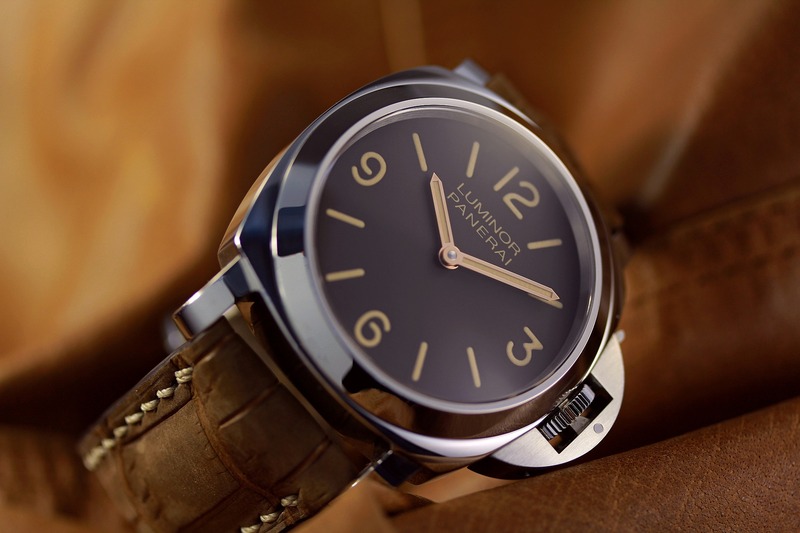 Continue reading Facts about Panerai: 15 Interesting Things you Must Know!